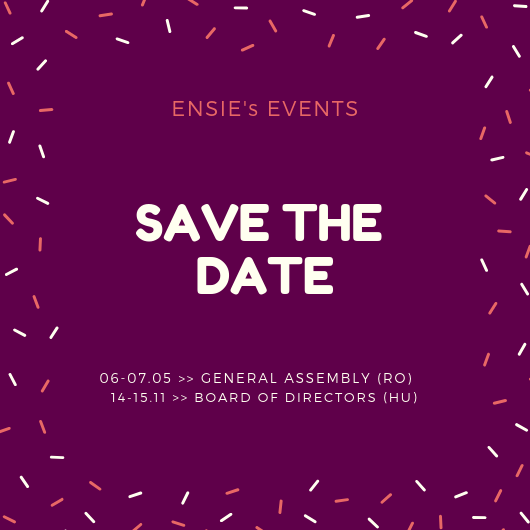 ENSIE’s team is pleased to announce two new memberships : Klimax Plus from Greece and Eco-Razeni from Moldova. 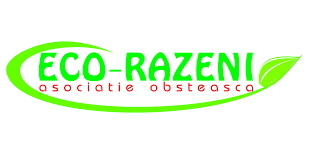 Eco-Razeni Association is a national non-governmental organisation founded in 1998, responsible for the secretariat of the platform from 2015, and is the Founder of the social integration enterprise Floare de Cires Catering Ltd. Floare de cires provides training and employment for people with disabilities from rural areas. At Eco-Razeni and Floare de cires are 25 people full employed. Klimax Plus is a social enterprise that has the social aim to improve the quality of life and socio-economic rehabilitation of socially excluded persons (homeless, Roma, ex-prisoners, people with mental disorders) through tailored work integration. Klimax Plus is engaged in economic activity and generates income, mainly, from market sources by recycling and reuse and catering services.